With the number of desktop 3D printers sold annually expected to see grow by a staggering 750% by 2019, and with the number of different machines on the market mushrooming over the last two years, it has come to our attention that an ever growing number of consumers are simply becoming overwhelmed. Way back in 2012 when I first purchased a 3D printer there were only a handful of reliable machines available on the market. Fast forward to 2015 and there are literally hundreds. Priced anywhere from $249 all the way up to thousands, I, myself, even feel a wee bit overwhelmed when friends ask me what they should buy. 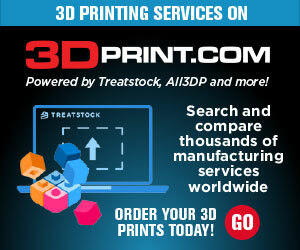 If you are in the market for a new 3D printer, then there are a lot of decisions ahead of you. 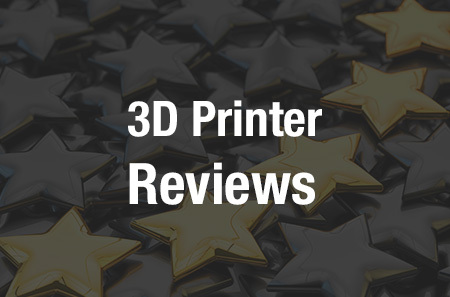 We’ve decided to put together a small guide which can be used in conjunction with our “Best 3D Printers of 2015” review article to hopefully help you select and buy the 3D printer which suits you and your activities best. When the typical consumer sets out to purchase a new 3D printer, they usually start with Google, or head directly to Amazon. Both are great starting points, but from a research perspective only. Use Amazon initially to read reviews on each product, noting that there are cheaters out there and not every review is legitimate. Next you should head over to the 3D Hubs 3D Printer review page, which takes into account, according to the company, 2,279 reviews, 335 writing hours, 1,623 years of experience, and over 317,000 individual prints to present a full picture of the consumer 3D printing space. Note that there is a ton of information on Amazon, Google, 3D Hubs, and our own review guide. It’s impossible to take it all in, but very important that you spend time at least learning about the machines which consistently receive the better user reviews. Next it’s time to determine your budget. Money doesn’t grow on trees, but plastic objects do grow on all 3D printers. Don’t let the price tags fool you. There are many excellent machines available for under $1000, and a handful of great machines one can pick up for under $600. Don’t think that you need to spend $3,000 to really get involved with 3D printing. Price does not equate to quality all the time. I’ve used $500 printers which I thought worked better than $1,800 machines, while I’ve also used $500 machines which I would have been better off dropping off at the landfill than in my garage. Once again it all comes back to reading reviews and understanding what you need the printer for. I have 8 3D printers now. I like trying new machines and also received a few for review articles we’ve done. While price does not always mean quality, there have been a couple machines that I received which retail for around $500. One of these machines, in my opinion, was a total waste of time. I ended up spending $100 in filament alone because every time I left the the printer for a few hours to do its thing, I would return to find a 3D printed Salvador Dalí murder scene in my garage with melted filament strands strewn across the build plate like someone’s intestines had just ruptured. Frankly if you were to purchase this printer (I won’t mention the name right now) you’d likely be forced to buy a new one within months. Avoid such a mishap by reading reviews thoroughly! This is one of the most important points. Those jumping into 3D printing for the first time, with little to no experience, often purchase the cheaper machines. While many of these machines work exceptionally well, a majority of them are very rudimentary. 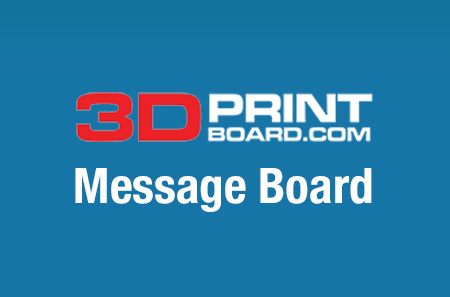 If there is a problem it might not be so easy to fix, and likely there are no features such as print bed auto-calibration, cloud-based printing, WiFi connectivity, etc., which make 3D printing a bit easier for the beginner. On the other hand if you have had experience with machines like these before, or are a mechanical genius, then it might benefit you to buy one of the more rudimentary, affordable 3D printers out there. Like I’ve mentioned before, there are hundreds of 3D printers out there to choose from. Just like with any other major purchase, whether it’s a car, smartphone, or computer, not every item is right for you. You likely wouldn’t buy a sports car if you had a family of 7, just like you wouldn’t buy a minivan if it’s just you and your wife. 3D Printers are the same. Many of the machines and the technologies behind them are suited for specific uses. 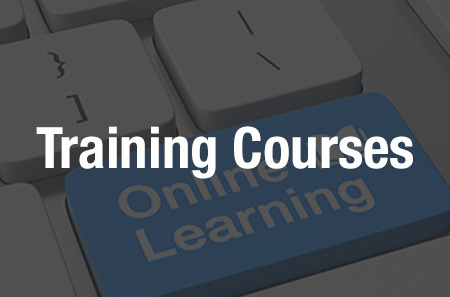 It’s important you understand the differences between each particular feature, technology, and specification. Spend some time learning about 3D printers in general before you even begin considering a purchase. Start with this Wikipedia page and branch off from there. Buying a 3D printer can be an enjoyable, but oftentimes scary experience. If you come in prepared, invest the time necessary in researching the industry and understanding your needs, you’ll likely find a printer which provides years of useful fabrication. Let us know if you have any other advice for those purchasing a 3D printer for the first time. Discuss in the How to Buy a 3D Printer forum thread on 3DPB.com.